Is Your Workout Causing Knee Pain? Knee pain is unfortunately a common issue for both the workout enthusiast and beginner. Since lower body exercising (strength training, cardiovascular training) is crucial to any fitness goal, there is an increase risk of developing some kind of knee pain both during and/or after exercise. Fortunately, having a better understanding of common causes of knee pain and how to fix these issues can keep you active and moving for the long term. Fact: more than likely the pain you are feeling at or around your knee is caused by a dysfunction at the hip or ankle joint resulting in overused or stressed tissue of the knee joint. For example, having a tight glute medius (muscle located on the outside of your hip) can create irritation of the IT Band resulting in referred pain at the knee. Fact: Strength training and proper flexibility exercises can cure knee pain but it should be done without causing further irritation of the knee. Full range leg extension exercises can put harmful stress on the patella tendon resulting in more knee pain. 3. Instead of machine exercises try more functional exercises like “Supine hip extensions”, “Band side-steps”, and “Adductor Strengthening” work (pics below). These exercises help strengthen important knee stabilizers that can decrease pain. In some cases, training barefoot could help ease knee pain by strengthening specific muscles but in most cases your feet are the direct cause of your knee pain; and if you have a flat or low arch foot, training barefoot may only increase your pain. Having a flat foot or “collapsing” arch leads to overpronation at the ankle resulting in an inward shift of the knee while walking, squatting, lunging, etc. This inward shift of the knee can create excessive stress and irritation/inflammation at the patella tendon or surrounding knee structures. For minor knee pain, proper shoes may diminish the pain by protecting and supporting the arch of your foot. Choose shoes that feel stable and strong on each side, front to back, and have arch support in the sole. ACL injuries are the most common sports-related knee injury. They are caused when the knee is hyper-extended beyond the normal fully straightened rang. Most ACL injuries typically occur when an athlete pivots or turns his knee while his foot remains firmly planted on the ground or suffers an awkward landing. Symptoms include a popping sound at the time of injury, severe pain and swelling in the knee. 1. Strengthen major muscles like the hamstrings and the glutes. Exercises such as resistance band walks, hip bridging, hamstring curls, step ups, and reverse lunges are a few examples that can help strengthen these areas. The stronger these major muscle groups are the more they can help counteract muscle imbalances and protect and aid the ACL. 2. 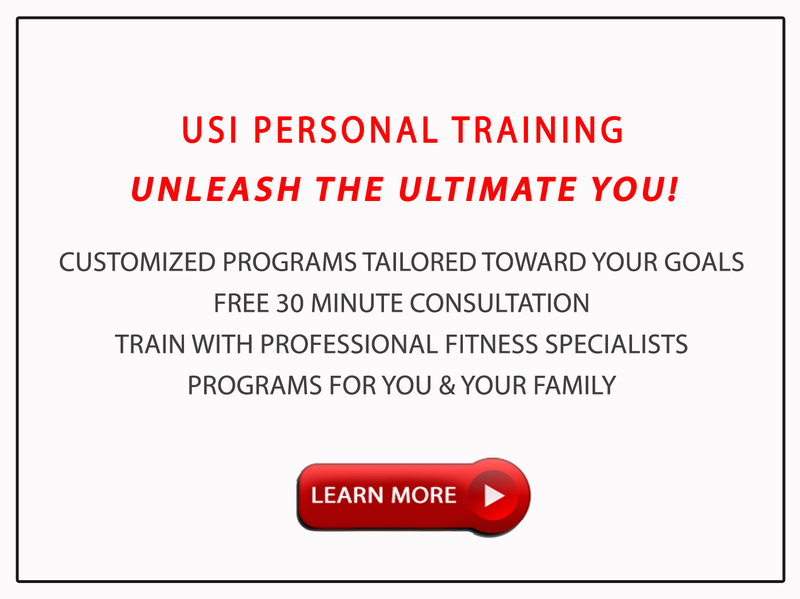 Increase the range of motion (ROM) to combat the potential for injury. When hip flexors and quadriceps are tight the opposing muscle groups such as the hamstrings and glues become overstretched and often week which leads to less support for the ACL. Athletes must stretch and foam roll all major muscle groups (quad, hip flexor and calves) multiple times daily, especially immediately before and after activity (practice, workouts, games). 3. Identify and address low arches or flat feet to help prevent injury. Improper arch support can lead to overpronation at the ankle during walking and running. This overpronation translates to a rotation of the lower leg and knee that unfortunately adds increased stress to the knee and ACL. Proper footwear and inserts along with specific exercises can help address low arches and flat feet. 4. Proper Footwear is an important factor in not only the prevention of injury, but also increased sports performance. Poor footwear and lack of arch and ankle support can lead to overpronation (caving in) at the ankle joint, increased stress on the calf and heel, increased stress and torsion at the knee, all of which can lead to a injury. It is important to have a sturdy supportive shoe as it is the one aspect of your body that is in constant contact with the ground. 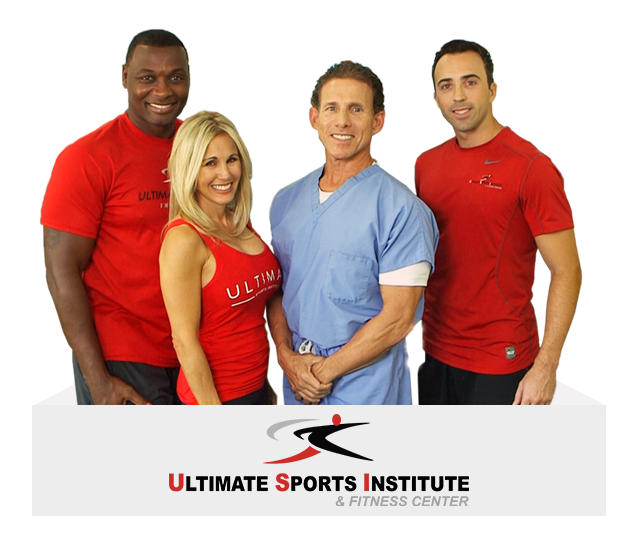 The team at The Ultimate Sports Institute in Weston conducts a complete biomechanical assessment and consults with your doctor to develop the best plan to get you back in the game, and to keep you in the game.